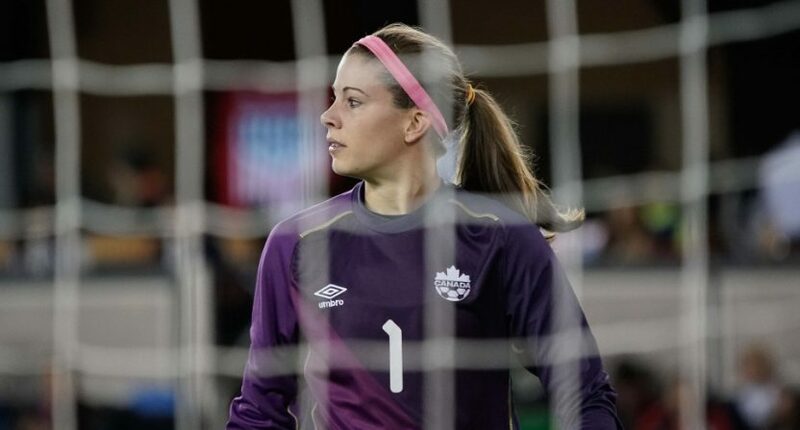 Steph Labbé wasn't allowed to compete in the men's Premier Development League, but she'll be watching the men's and women's UEFA Champions League finals in person this week thanks to DAZN. The women’s Champions League final takes place Thursday between Wolfsburg and Lyon, while the men’s final is Saturday between Real Madrid and Liverpool. Labbé said she’s thrilled to get a chance to watch these matches. Labbé said watching the women’s final will be particularly interesting, as one of her Canadian national team teammates is involved. The women’s final doesn’t always get as much attention as the men’s match, but Labbé said it’s a fantastic game, and one she can’t wait to see. On a personal front, Labbé said it was unfortunate that she wasn’t allowed to play in the men’s PDL, but she’s moving on from it. She said her next professional move is likely joining a European women’s team. Labbé said even if she wasn’t allowed to compete with the men in the long run, trying that has helped her own game. And she said she’s excited about the future of Canadian women’s soccer, and about her own role in that.